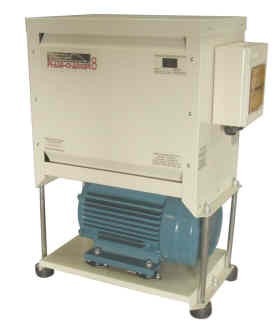 Thousands of Phase Change Converter products are in use throughout Australia and in numerous parts of the world. With 10 years plus of application experience, and so many installations, we have the knowledge to make your three phase equipment or machinery work. Printing: Various printing and paper folding machines.